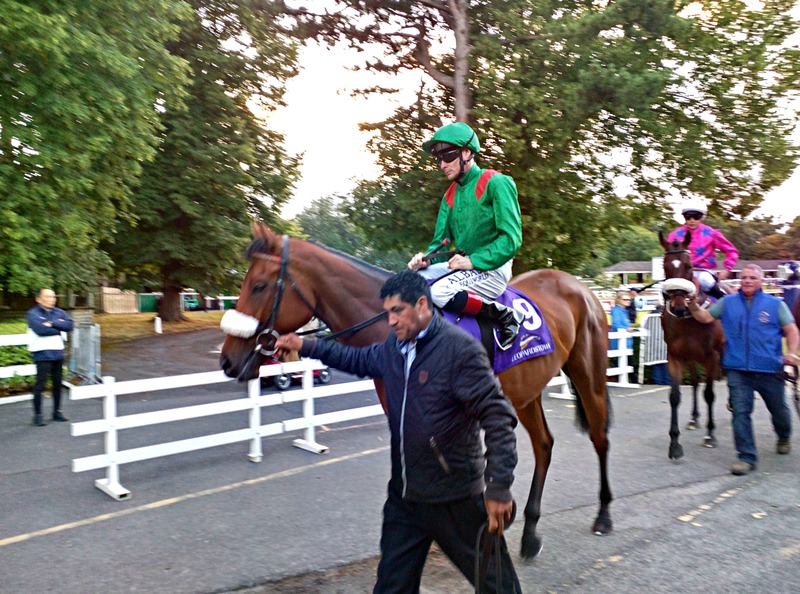 Flattering on her way down to post for the Lingfield Oaks Trial. Picture courtesy of Getty Images and John Walton. 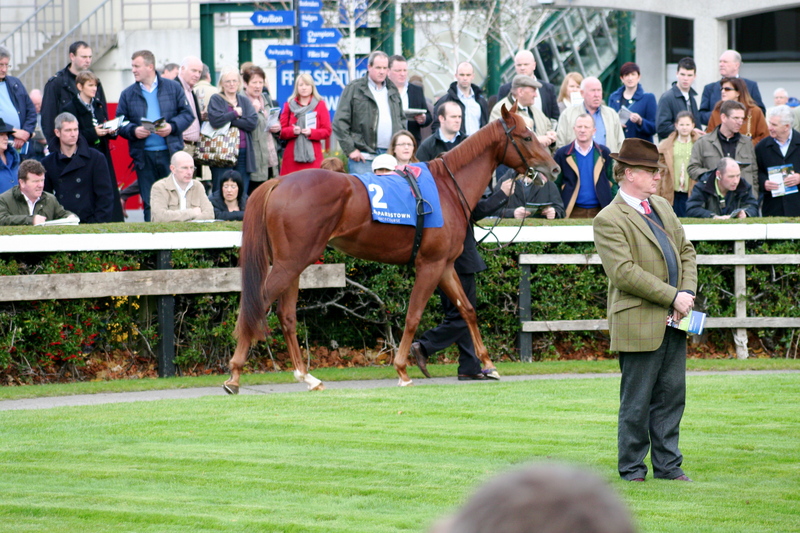 A field of nine remain to contest this years Oaks, four from England and five from Ballydoyle. Godolphin’s leads the home challenge with Wild Illusion who is favourite. She beat Willie Haggas’s Give And Take on debut last year in a Novice Stakes at Yarmouth in August. A trip to Paris in September followed where she was beaten at G2 level in the Prix d’Aumale but that was put right in a follow up visit on Arc day when she won the G1 Prix Marcel Boussac from Polydream and Mission Impassible. 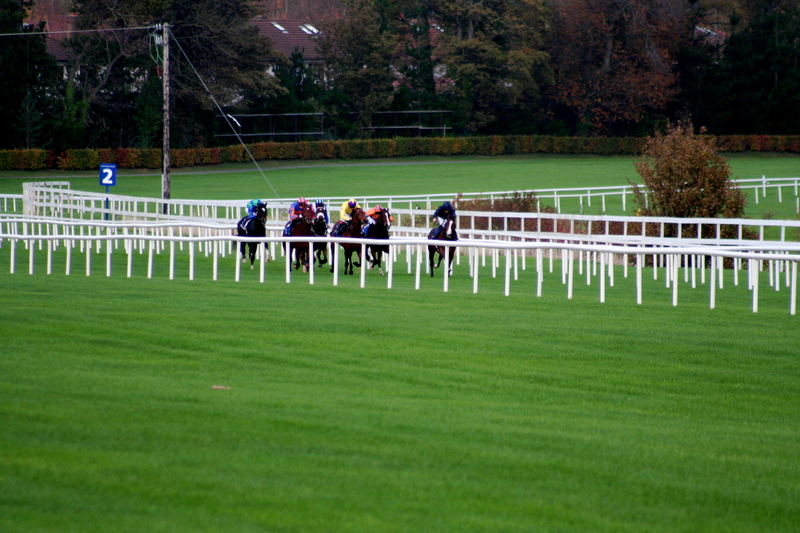 Magical, a late withdrawal here, was 1 3/4L back in fourth. 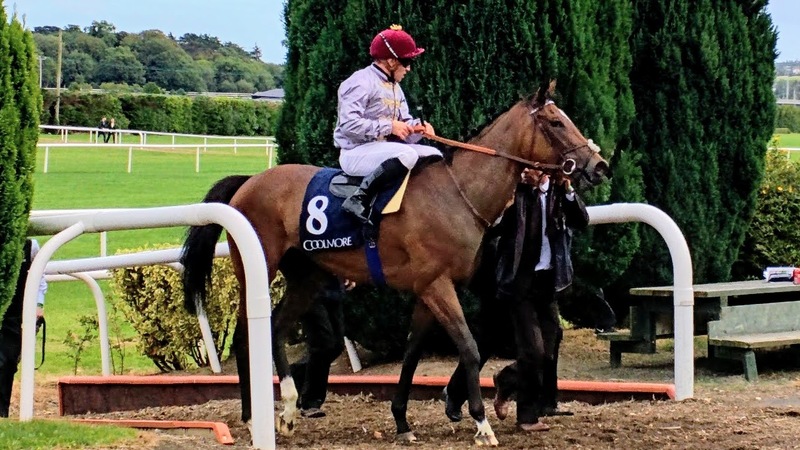 The form of the Prix Marcel Boussac isn’t looking great as Mission Impassible and Polydream both ran no sort of race when trailing in last and second last in the French Guineas a few weeks ago and prior to that in April Mission Impassable had also been beaten in the Prix de la Grotte. This year Charlie Appleby sent Wild Illusion straight to the 1000 Guineas where she ran fourth 2 3/4L behind the winner Billesdon Brook. Laurens who was second at Newmarket has since put a shine on the form when going on to win the Prix Saint-Alary, a G1 over 10f at Longchamp. 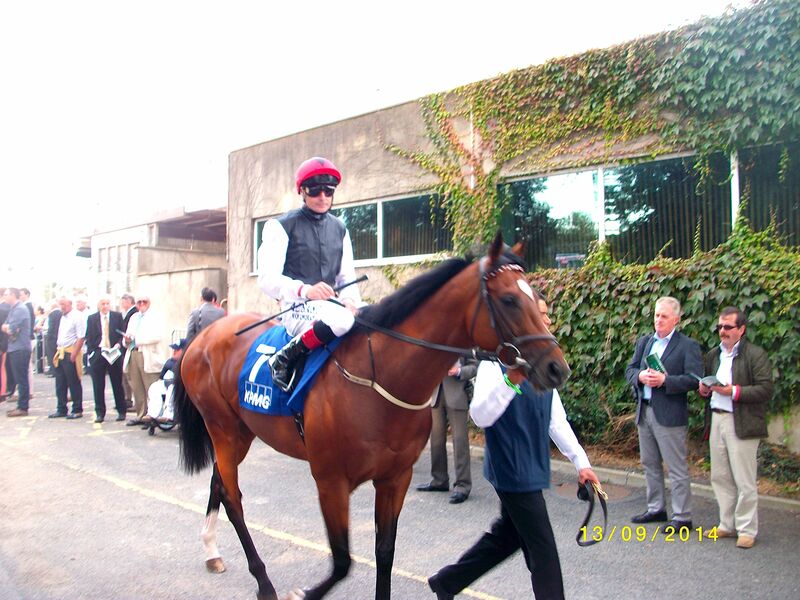 Happily third at Newmarket filled the same spot at the Curragh on Sunday in the Irish 1000 Guineas so the Godlphin filly’s form largely stands up. Clive Cox’s Perfect Clarity is unbeaten in two run’s, one as a juvenile where she won a Novice Stakes at Nottingham and this year in her second run she won The Lingfield Oaks Trial under a hands and heels ride from Adam Kirby who had dropped his whip. Flattering was 3 1/2L behind in third. 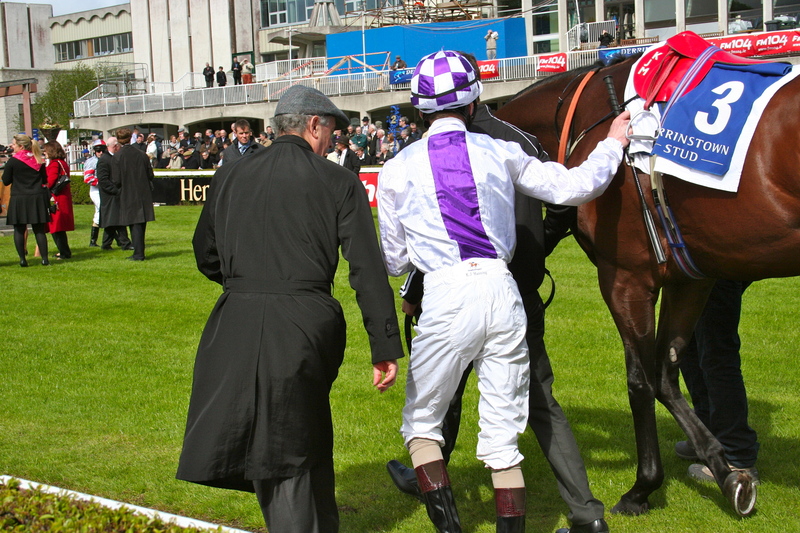 Willie Haggas withdrew See Of Class from the race and now relies on Give And Take. She followed up her second to Wild Illusion last year with a Novice Stakes win at Lingfield and was then put away for the season. 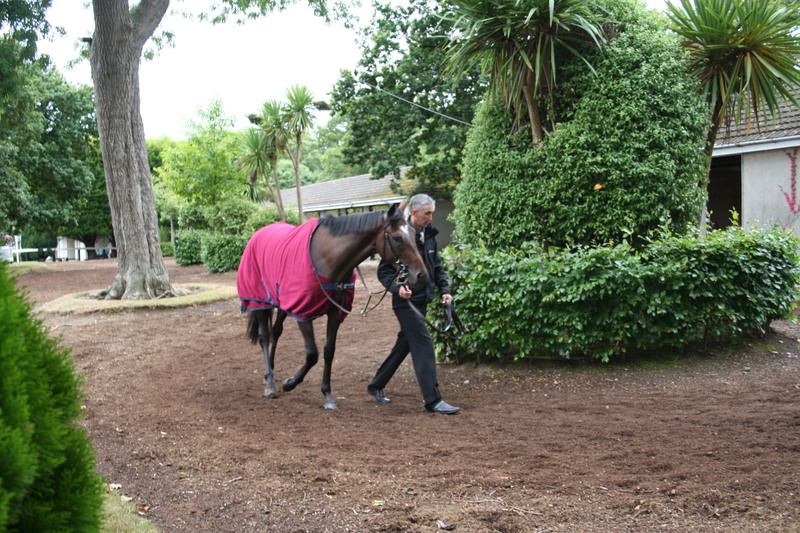 On return this year she ran second in another Novice Stakes at Sandown and then progressed from there to win The Musidora at York where she had David Simcock’s Ejtyah 2 1/2L back in third. 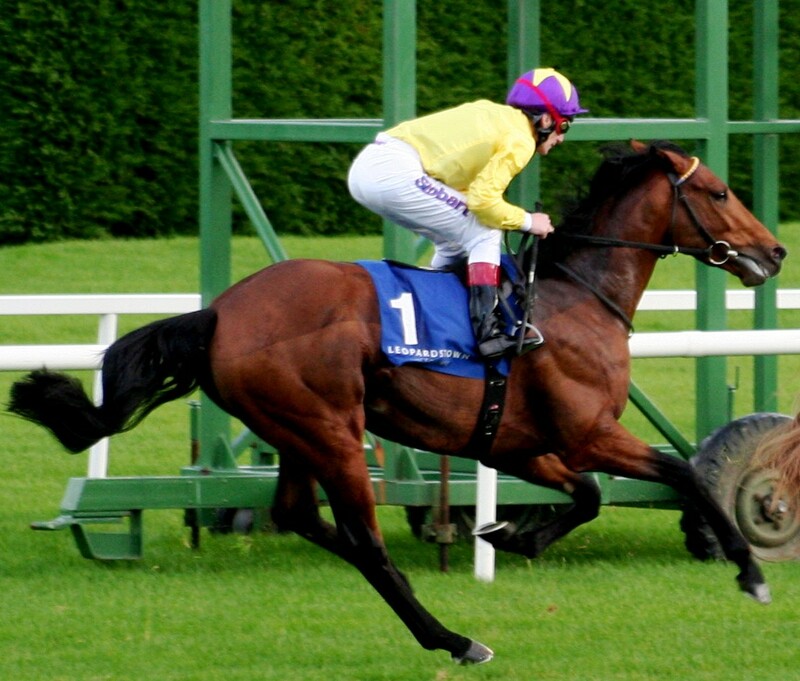 Ejtyah won a Novice Stakes at Chelmsford Christmas week on her debut, her only previous racecourse appearance. 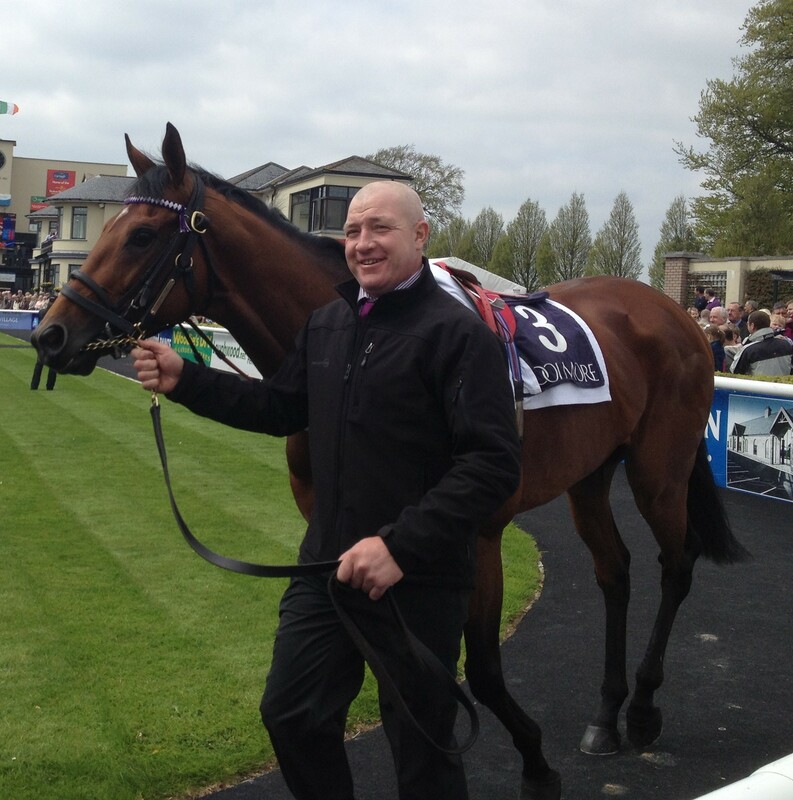 It might be the Dermot Weld filly Jaega (doesn’t run here) who holds the key to the Ballydoyle team. 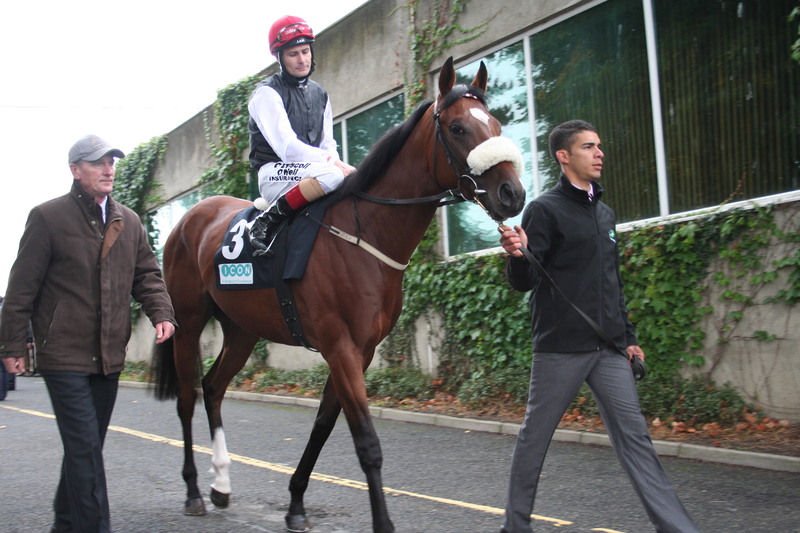 In April Jaega won a maiden at Leopardstown beating Samasthit 6 1/2L with Magic Wand a nose behind in third. In May Flattering beat Samasthit 10L in a Cork maiden and a few days later at the Curragh in the Blue Wind Stakes Bye Bye Baby beat Jaega 2L. 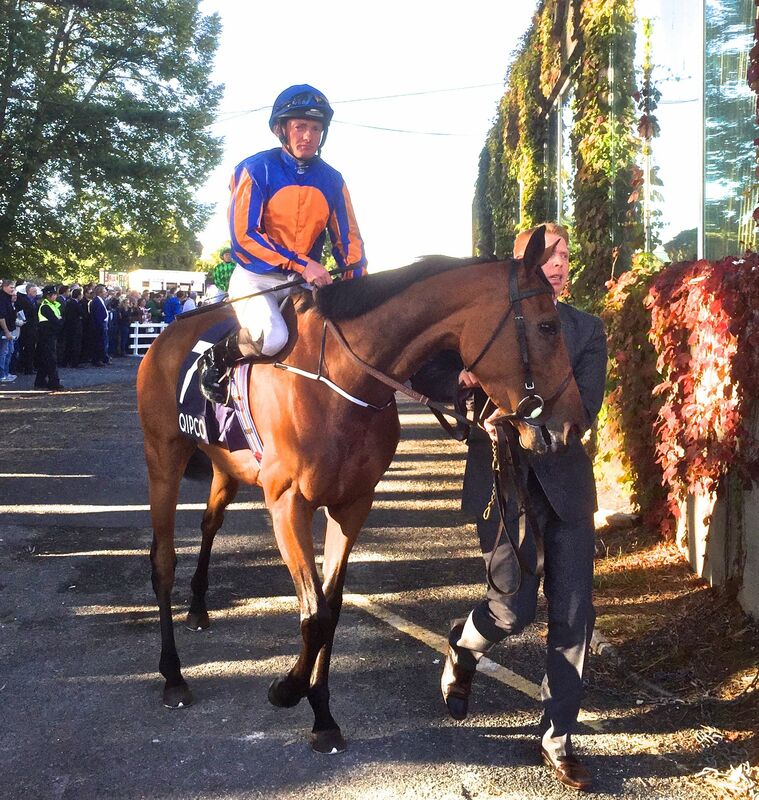 That would mean the pecking order of the Ballydoyle fillies gives Flattering an edge over Bye Bye Baby. Magic Wand is third in order though on jockey bookings she’s first being the choice of Ryan Moore. Ryan choose her on the back of her Cheshire Oaks win at Chester where she beat her stablemate Forever Together 3 1/2L who ranks fourth in order on the Jagea form line. 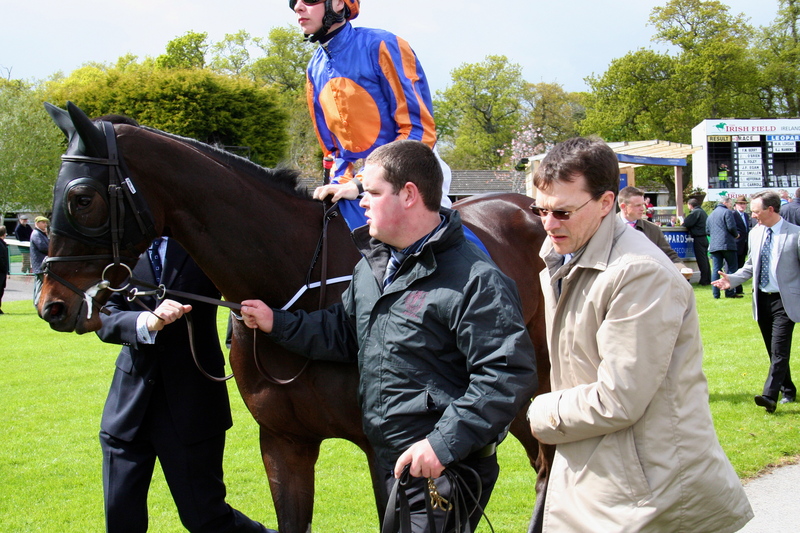 It’s hardly a secret that the Ballydoyle fillies can step up and win when their previous form doesn’t entitle them to do so. 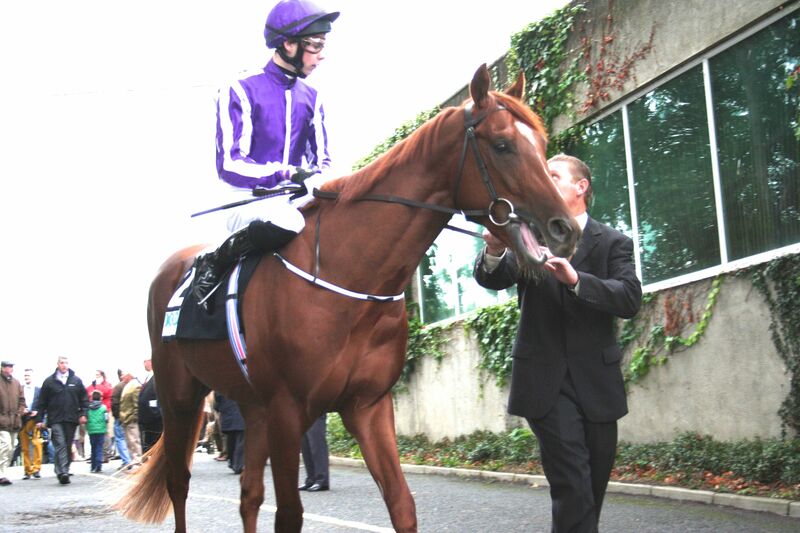 Aidan trains then from race to race relying on the engine within that comes from their breeding in the purple. 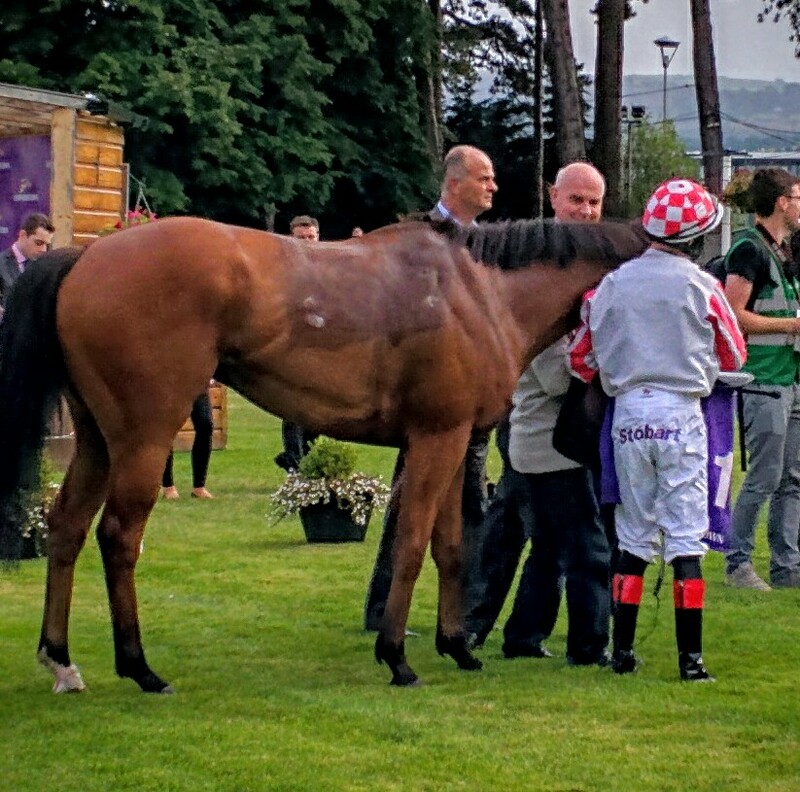 Magic Wand’s win at Chester is testament to that. 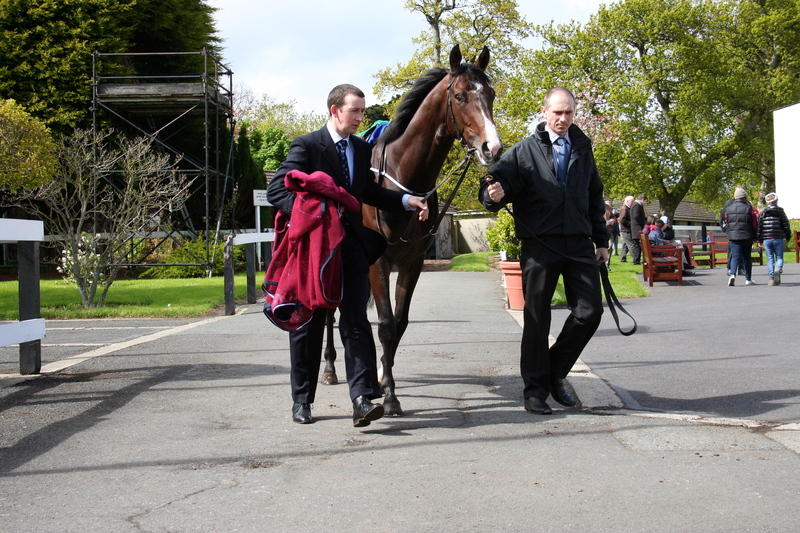 I Can Fly makes up the quintet and she was tried in the Guineas where she was well beaten. 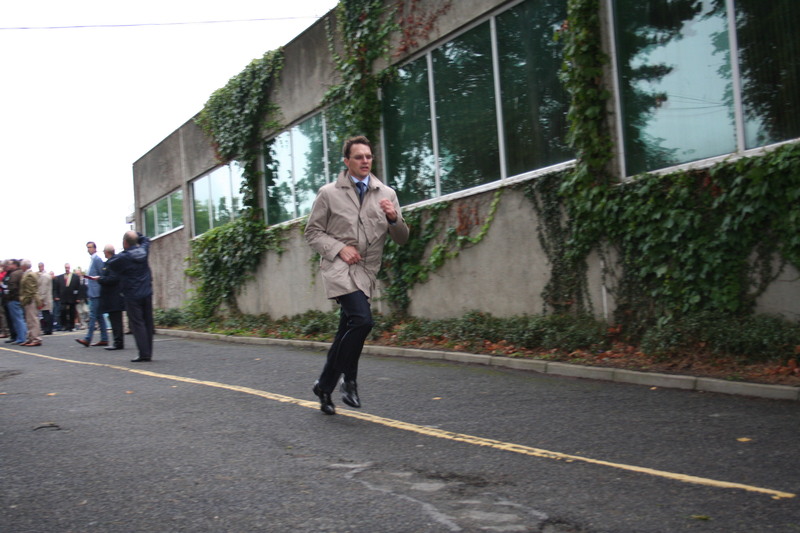 No doubt Aidan had a view to this race in mind. Her race record would suggest she has it all to do yet she can’t be ruled out. Wild Illusion has the best overall form but there is an if. Will she stay? The ground is the other worry. She should handle it as it was soft in France for the Boussac. Perfect Clarity has no concerns on the trip but will she handle the surface having encountered only good or fast conditions. Give And Take should handle an ease and get the trip as should Ejtyah but are either good enough. 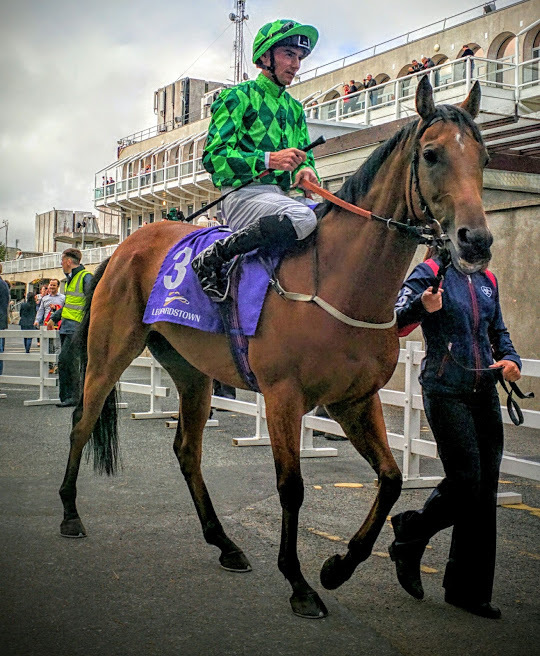 Of the Irish Bye Bye Baby ticks the boxes on the ground and trip as does Flattering but there are concerns for the other three over either ground or trip. The Oaks is always a puzzle, until it’s run. It can produce greatness, Enable (2017), Minding (2016), Taghrooda (2014) but it’s also well capable of shocks. Was (2012) was a 20/1 winner and Qualify (2015) was returned at 50/1. 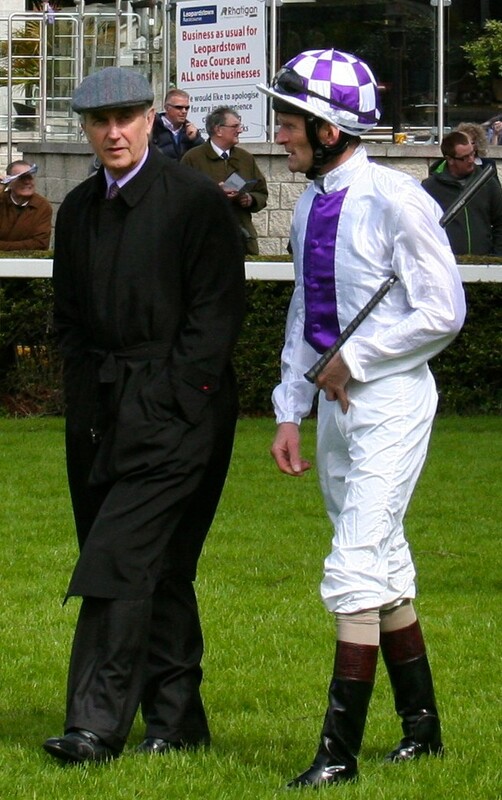 Those two shocks were provided by Ballydoyle. 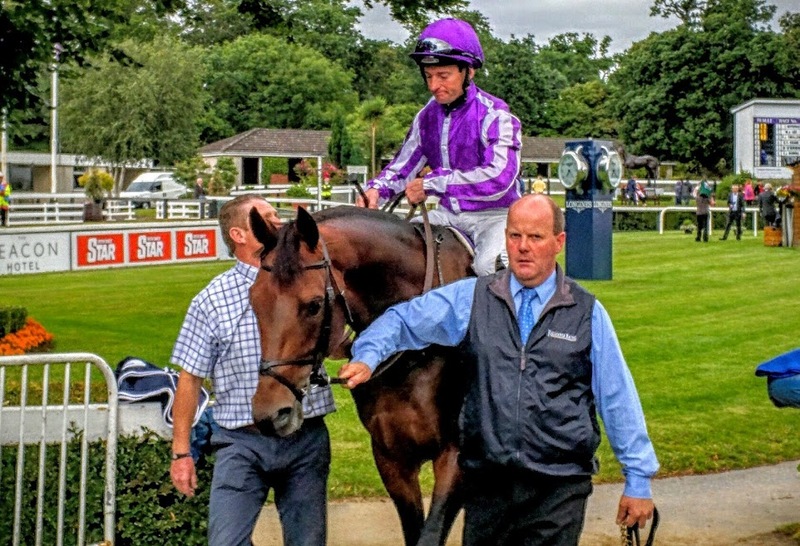 Given the Ballydoyle pecking order courtesy of Jaega and the doubt about the favourite Wild Illusion staying then it may be worth trusting the Jaega form line and backing Padraig Beggy and his mount Flattering to win a second classic for him here at Epsom, one to add to his Derby win on Wings Of Eagles last year. 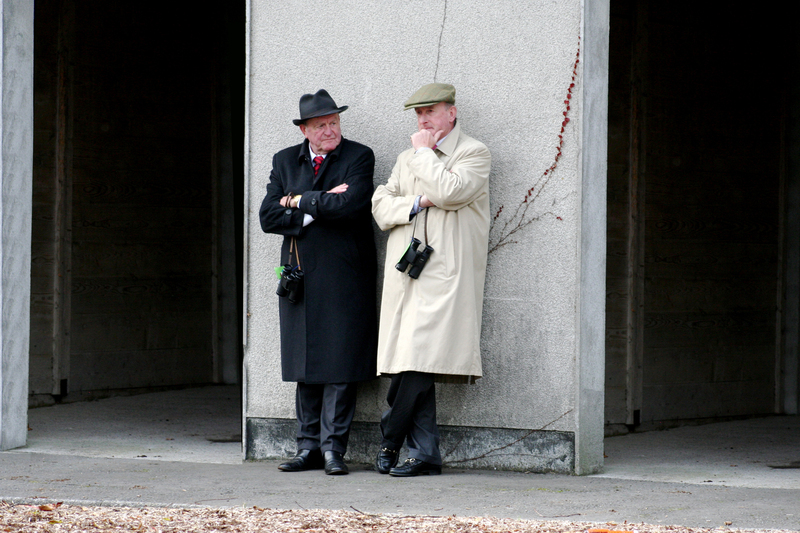 Another shock at 40/1 trained by Aidan O’Brien. 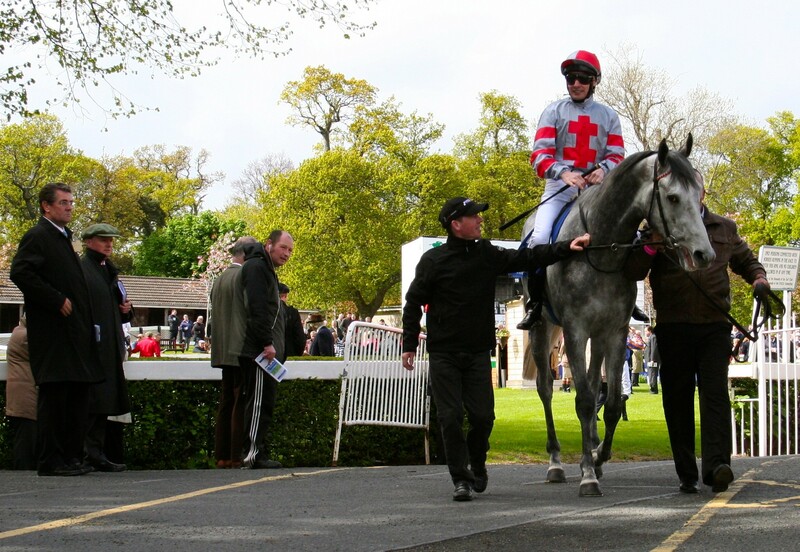 Rhododendron winning her maiden at Goodwood last year. Picture courtesy of Alan Crowhurst and Getty Images. Tagged Daddys Lil Darling, Epsom, The Oaks.